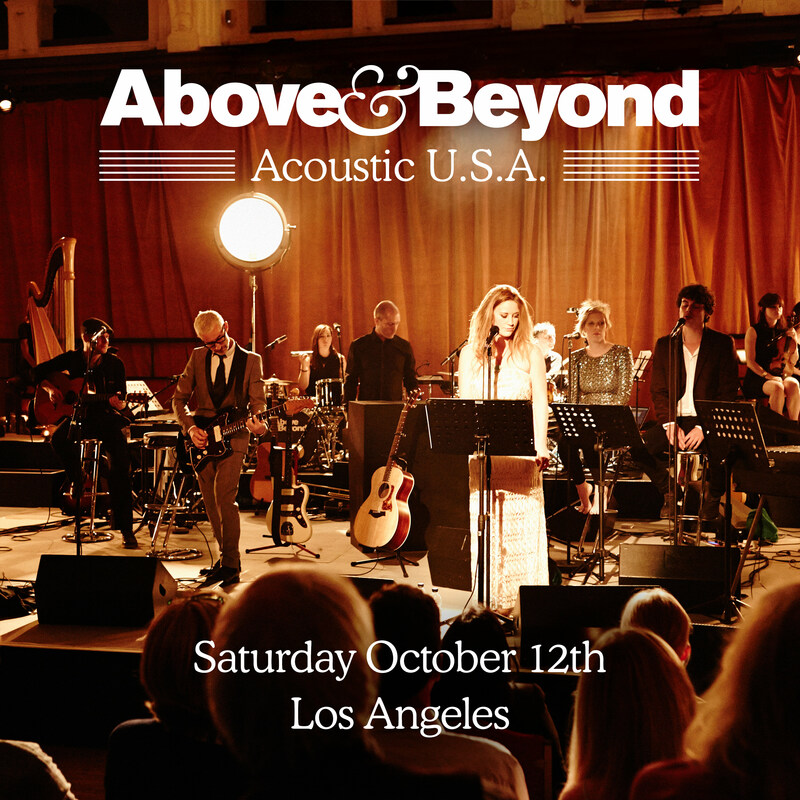 Famed electronic trio Above & Beyond will follow up their recent run in London of special live acoustic shows with a special once in a lifetime performance at the Greek Theater in Los Angeles on October 12th. To allow fans to experience their iconic anthems in a completely new way, the show will feature the guys playing multiple live instruments and performances from their favorite vocalists as well. 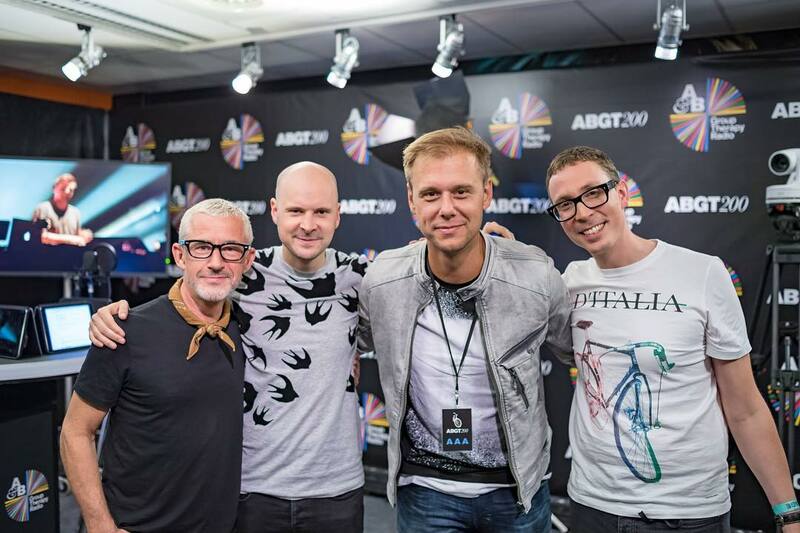 Ahead of their forthcoming acoustic artist album that’s out soon and the Group Therapy 50th episode, this event will surely add new depth to their music. Tickets go on sale on Wednesday, and you can sign up for the presale that happens at 10 AM HERE.